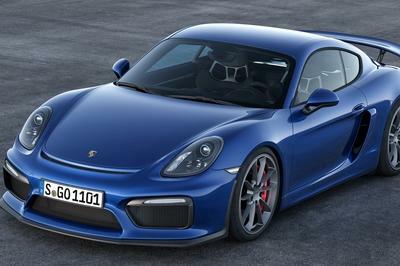 If you’re looking to purchase another supercar for your collection, we found one that you just might be interested in. 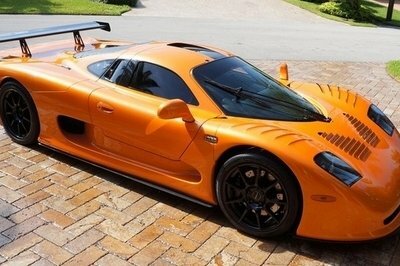 The car you’re looking at in the images is a 2009 Mosler MT900s. Derived from the original MT900, the MT900S is the road-going variant of that beautiful race car. Most sources claim there were only 20 built between 2003 and 2010, with pre-1996 models being powered by a GM-sourced, 5.7-liter LS6 V-8. This car, however, should have the 7.0-liter LS7 V-8 used in models built from 2007 on. Unfortunately, specifics of the vehicle are very thin as far as its listing goes. According to the trim around the shifter, this vehicle is Chassis No. 67. 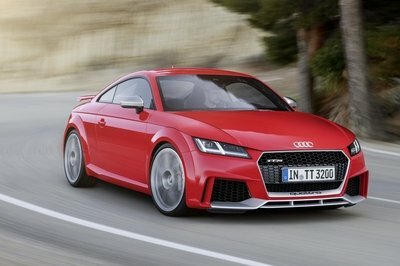 It only has 3,421 miles and apparently has a five-speed manual transmission. 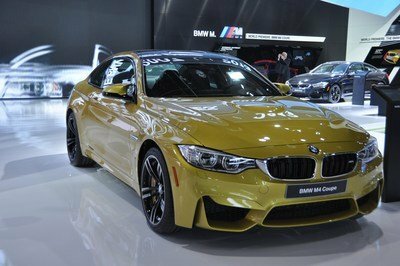 It should be noted, however, that most sources claim these cars were built with a six-speed manual so that transmission may not be the stock transmission. Outside of the transmission discrepancy, this is a fine example. Looking at the photos, the car is very clean, and the orange paint finish really fits the car with the black spoiler, rear window louvers, window tint, and black wheels. 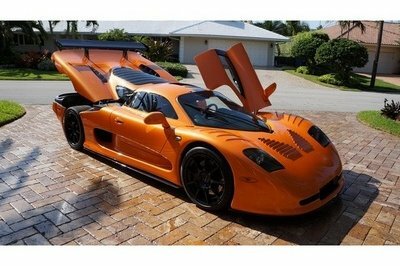 The price shown on thenewautotoystore.com is set to $249,000, which seems to be about the norm, as several other listings in the past have also been priced in the $200,000 to $250,000 range. 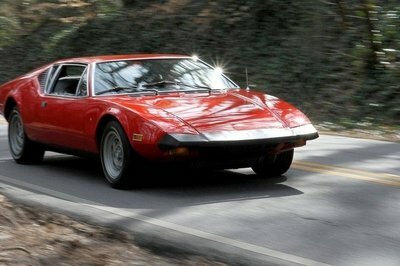 If this is, in fact, an authentic MT900S, it wouldn’t be a bad car to get your hands on. If you are interested in looking at this vehicle, I suggest you take the time to have it inspected and verified. Even Mosler has warned that it’s not uncommon for aftermarket parts to be used as replacement parts, which dramatically decreases the overall value of the car. Considering the car has a five-speed manual, and most sources say the car was built with a six-speed, I’m not so sure that is a stock transmission. The previous owner may have swapped out the trans for performance reasons, so it isn’t necessarily a bad thing, but something to be aware of. 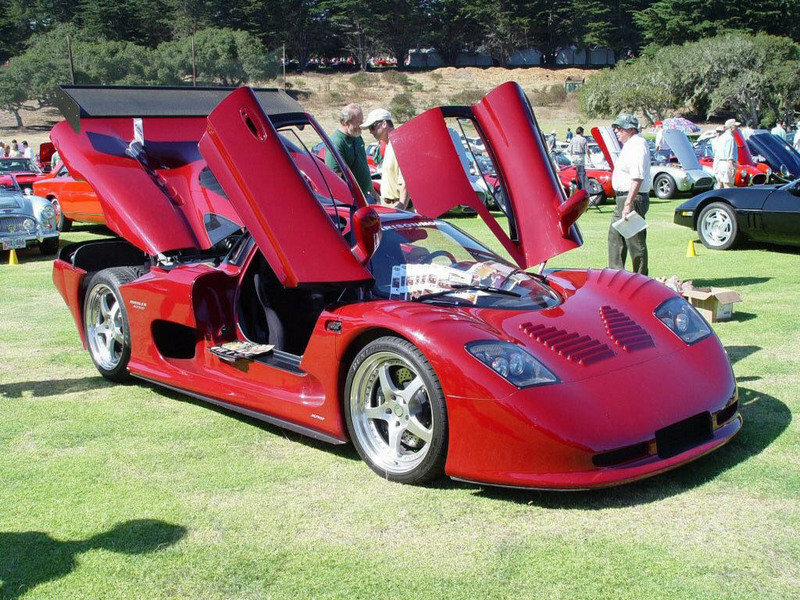 Read our full review on the Mosler MT900 S here.